A Clean Alternative Fuel for New and Old Engines. Diesel engines have long had a reputation of being [dirty" engines. However, with the advent of newer diesel engines equipped with exhaust gas recirculation (EGR), particulate filters, and catalytic converters, clean diesel technology provides incredible fuel efficiency with ultra low emissions levels. When coupled with the use of biodiesel, both new and old diesel engines can significantly reduce emissions, including particulate matter (black smoke). Studies on biodiesel emissions have been conducted for almost 20 years. In that time biodiesel has undergone the most rigorous testing of any alternative fuel, having been the first and only fuel to be evaluated by the EPA under the Clean Air Act Section 211(b). This study examined the impact of hundreds of regulated and non-regulated exhaust emissions, as well as the potential health effects of these emissions. Some of these results are summarized below. 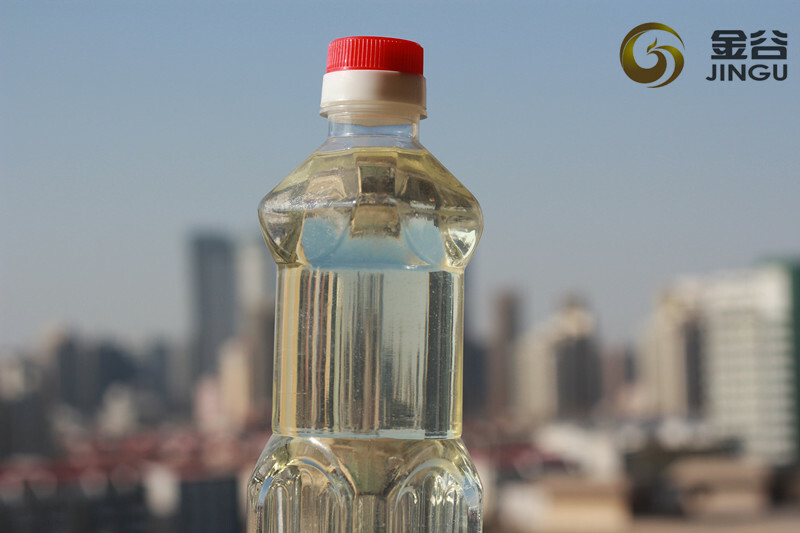 Looking for ideal Low CFPP Biodiesel Fuel Manufacturer & supplier ? We have a wide selection at great prices to help you get creative. All the Green Fuel Oil are quality guaranteed. 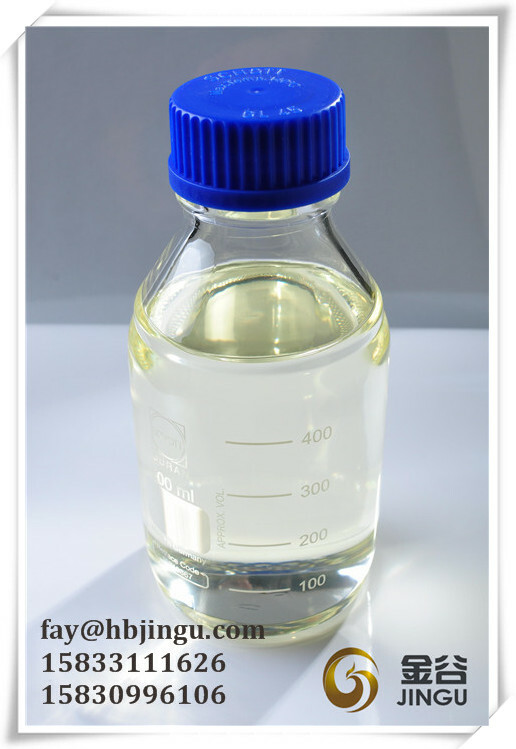 We are China Origin Factory of Green UCO Methyl Ester. If you have any question, please feel free to contact us.